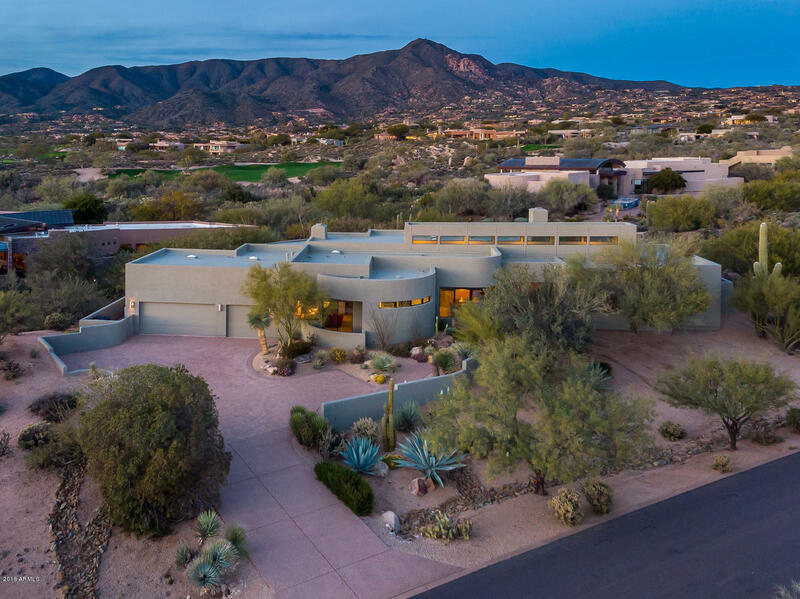 Debbie Schwartz is an Associate Broker for Russ Lyon Sotheby’s International Realty, and has had the privilege of representing Buyers and Sellers for over 26 years. 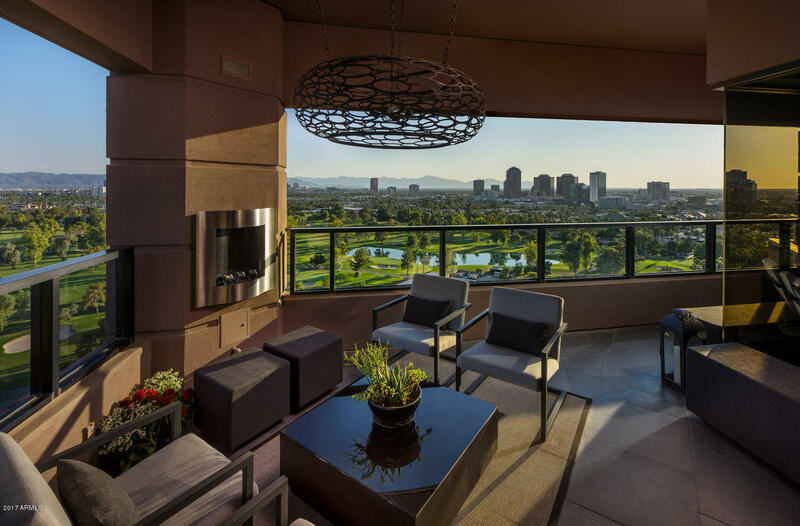 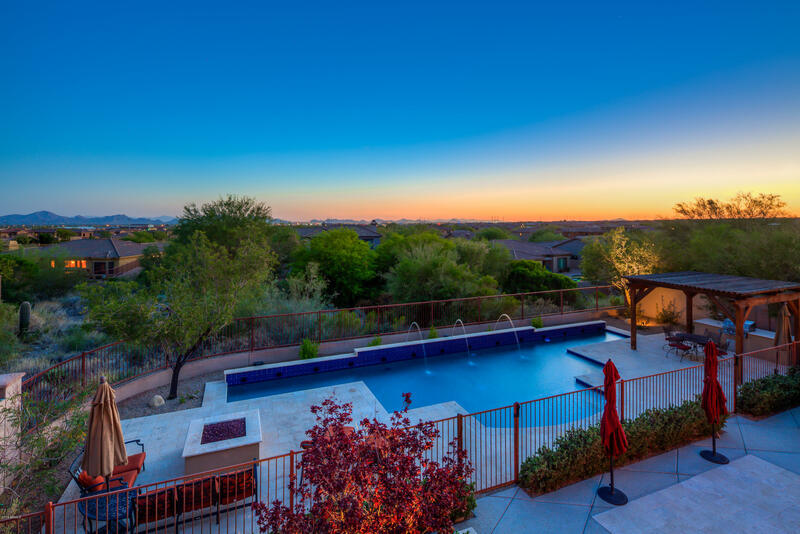 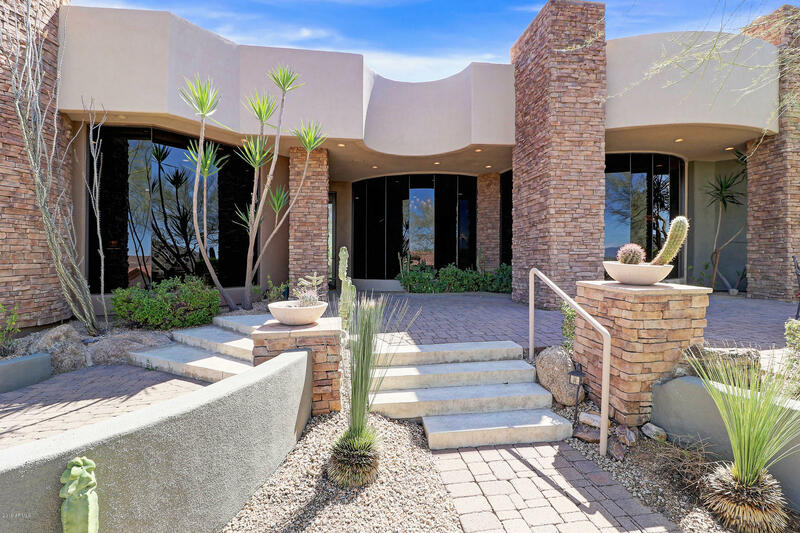 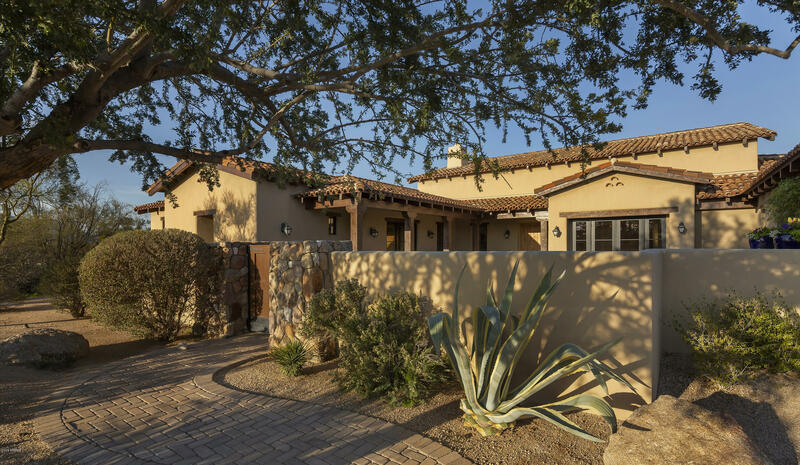 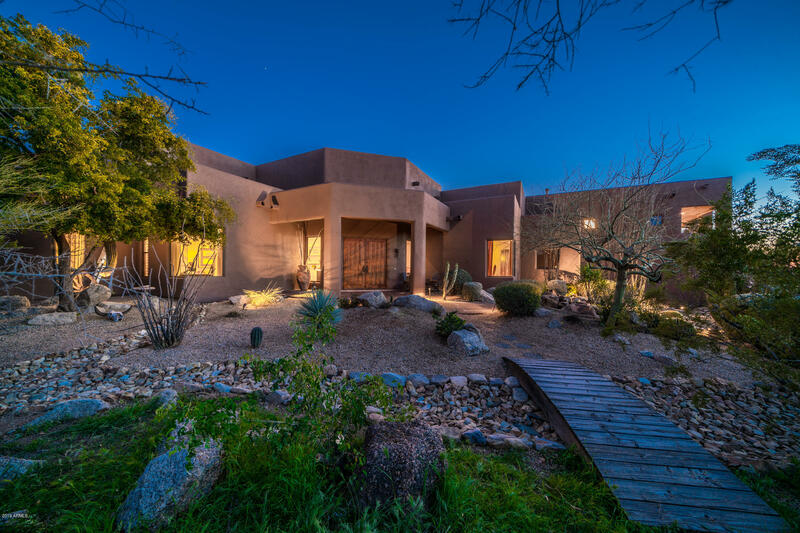 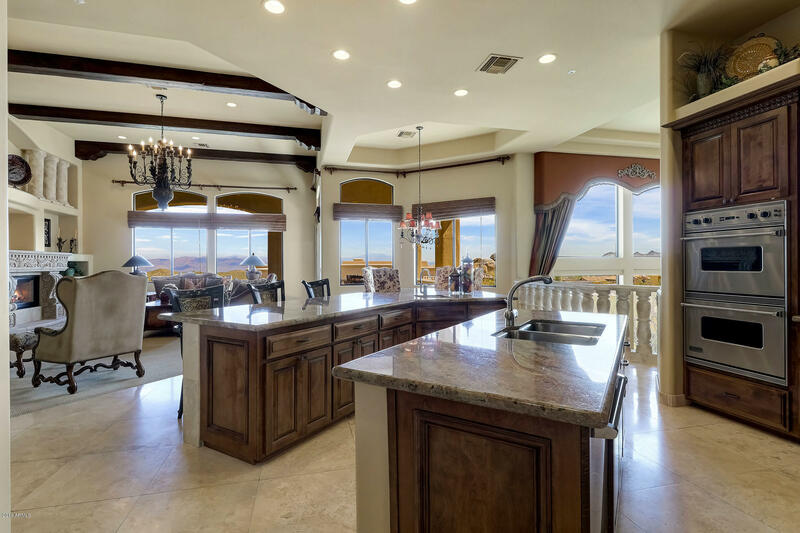 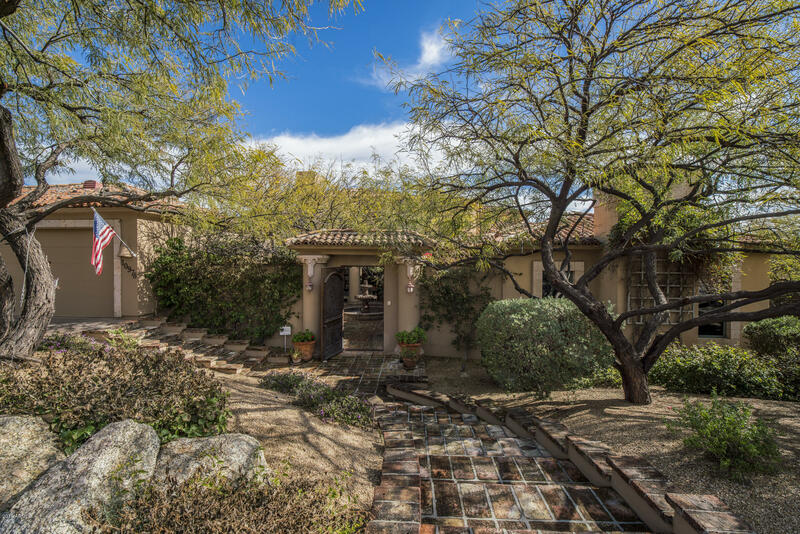 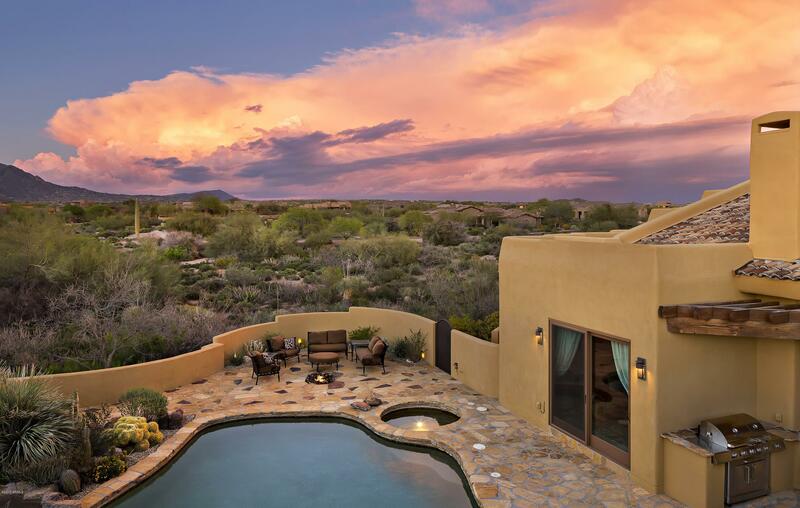 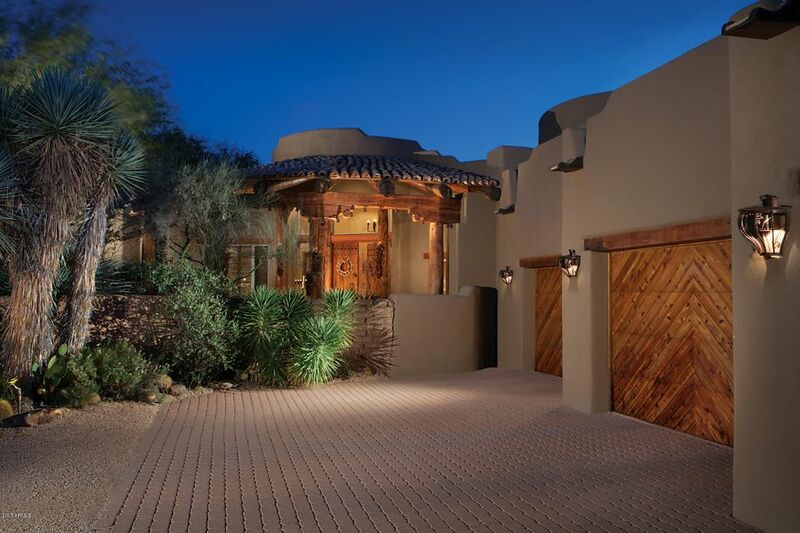 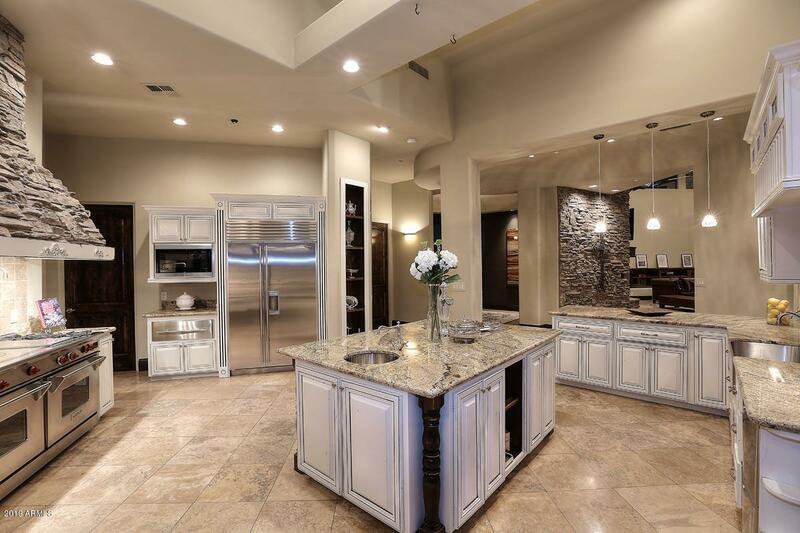 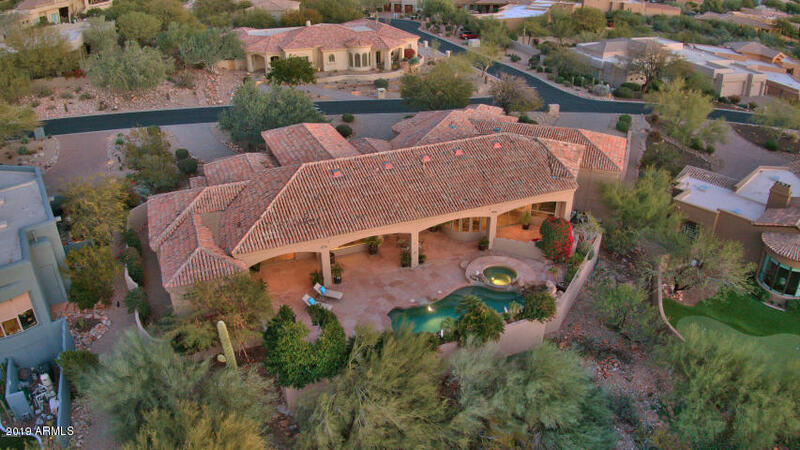 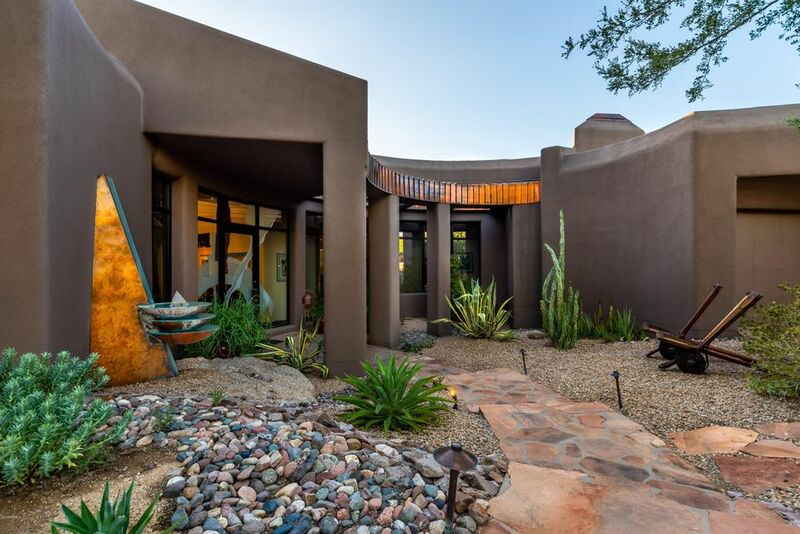 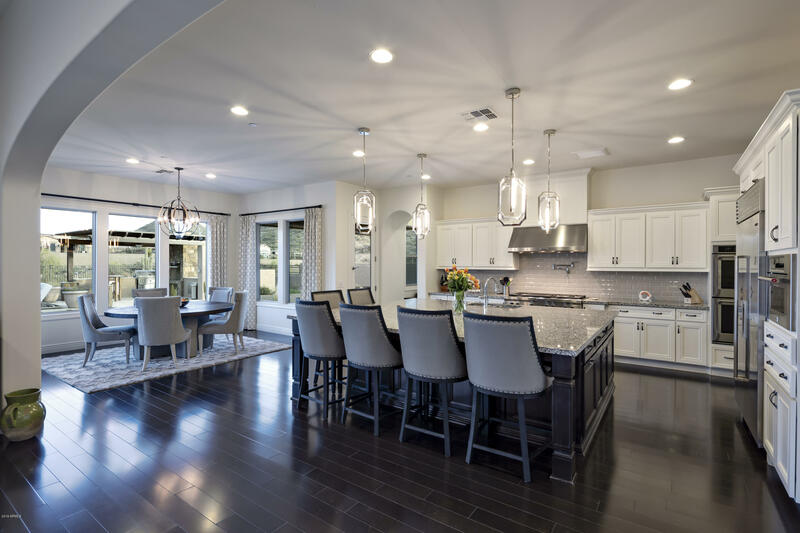 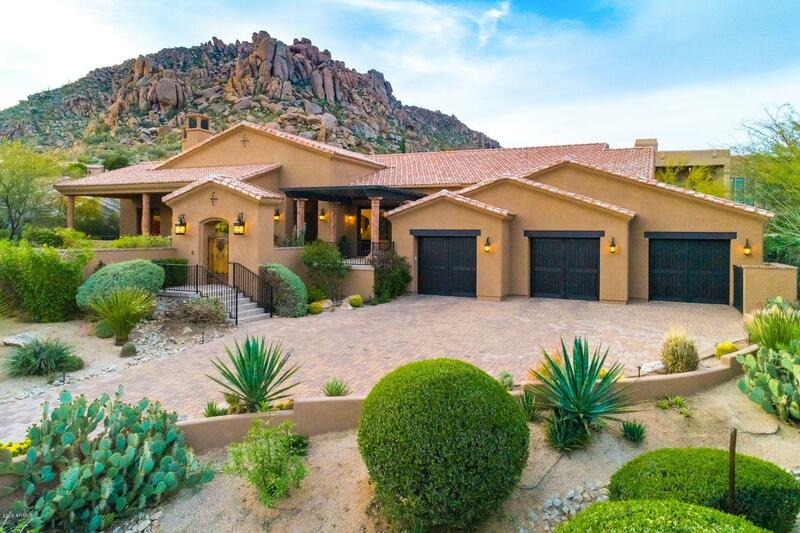 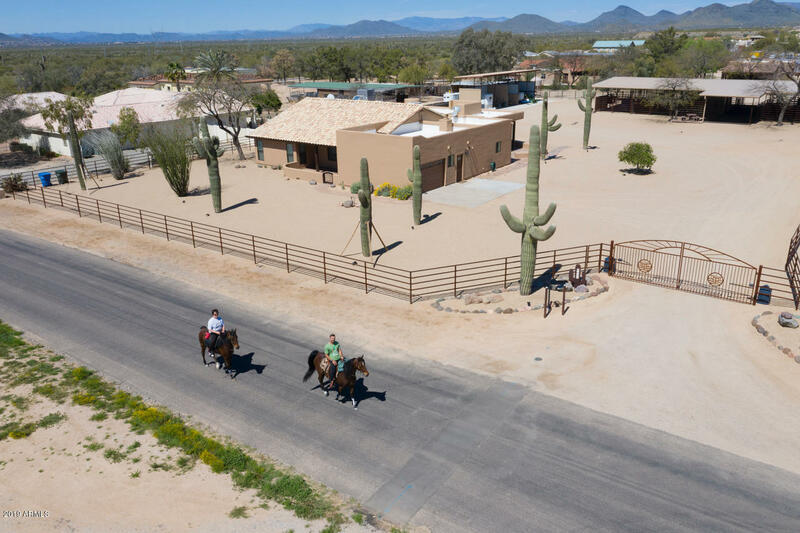 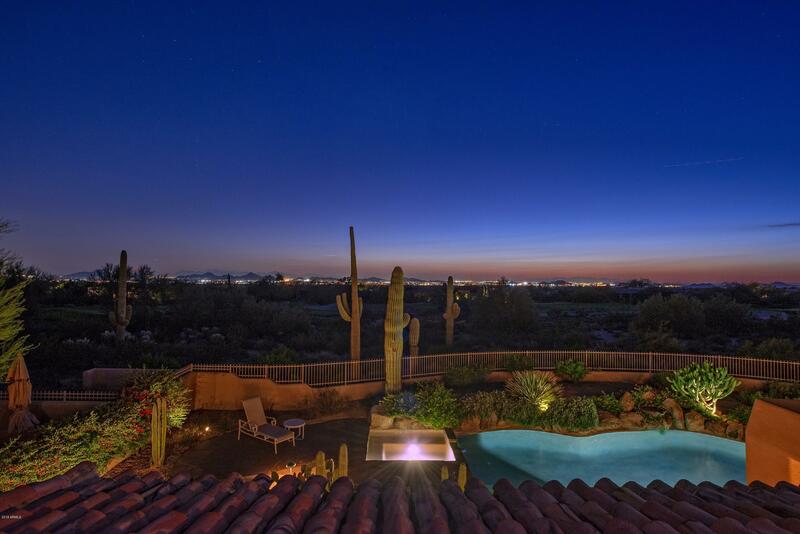 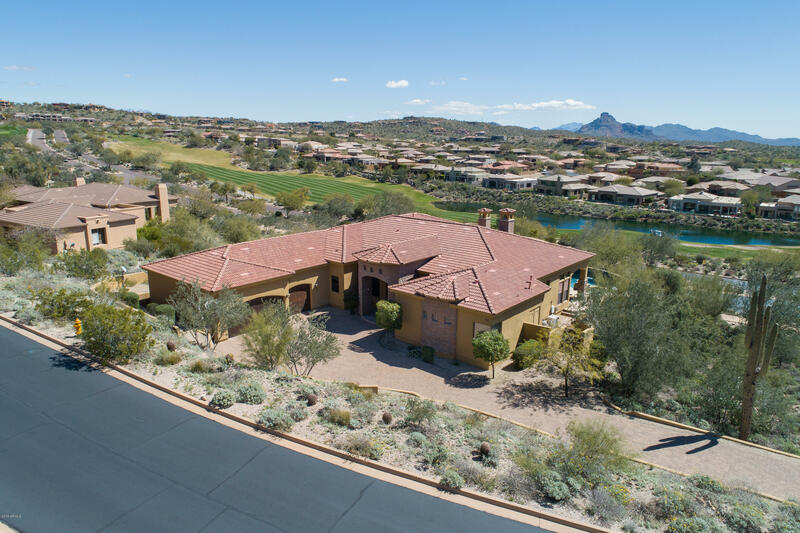 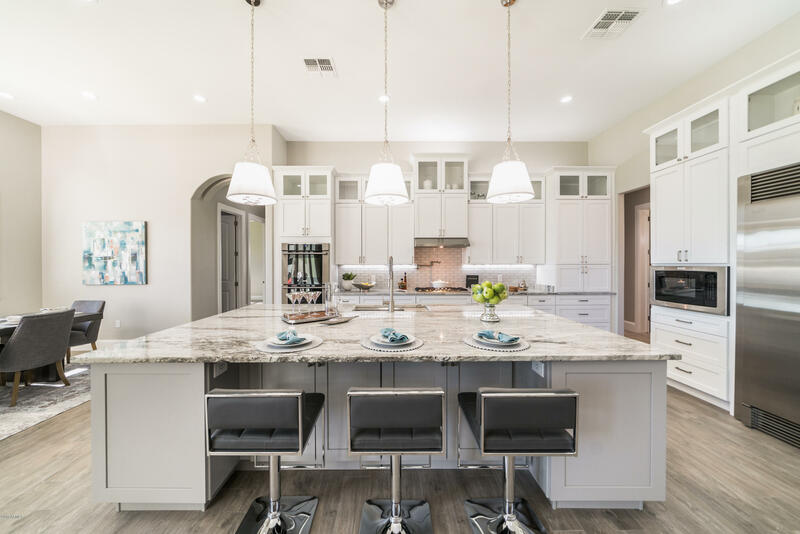 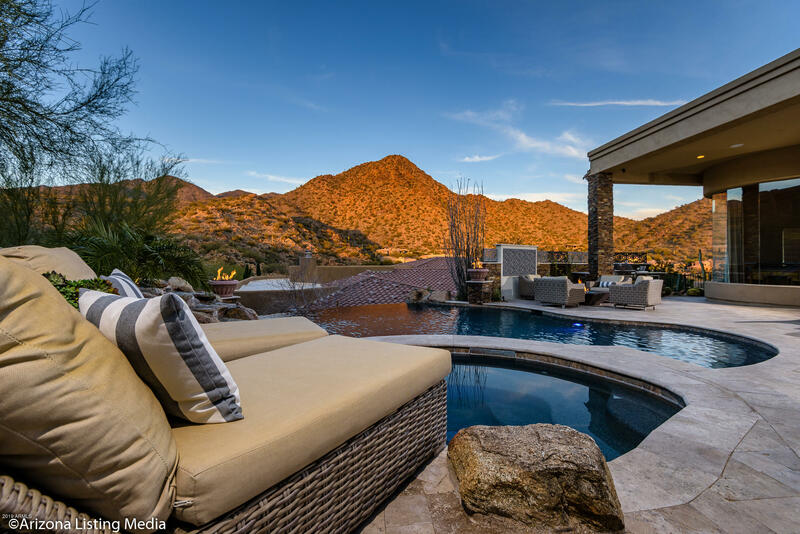 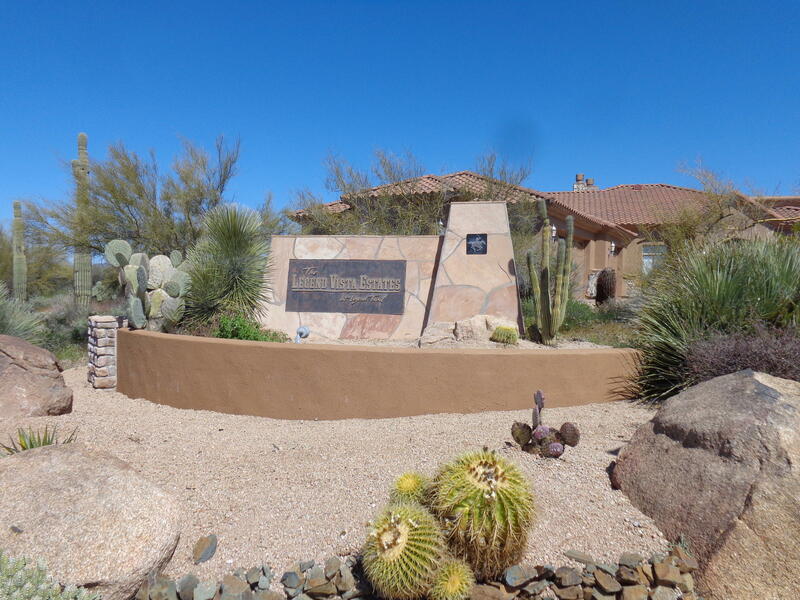 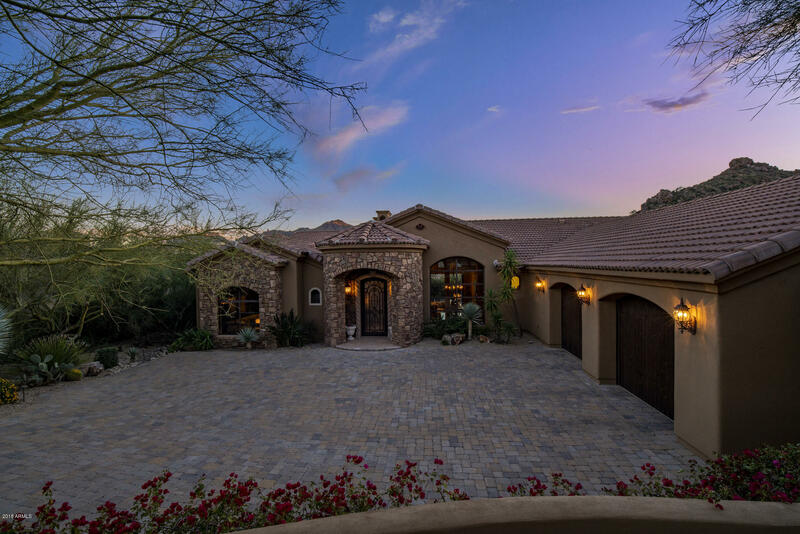 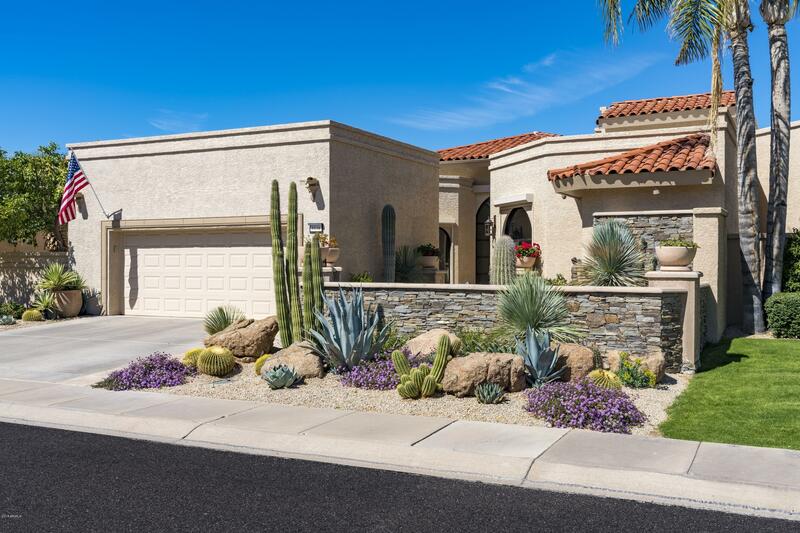 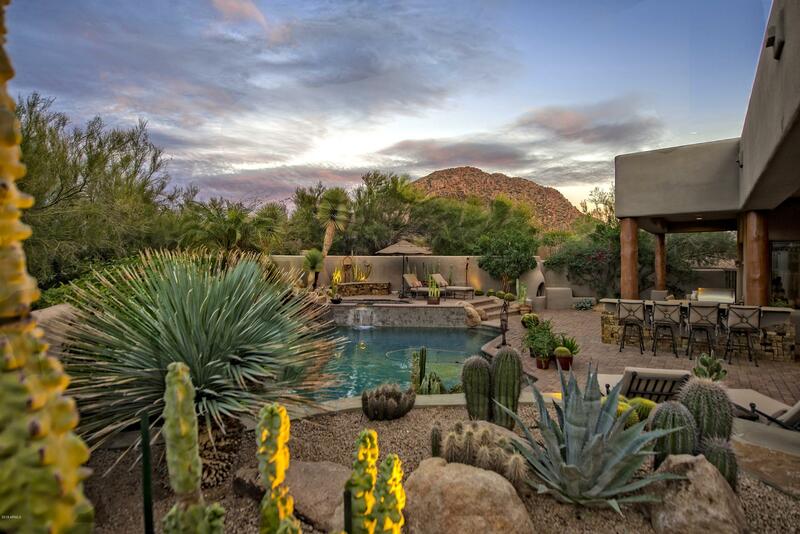 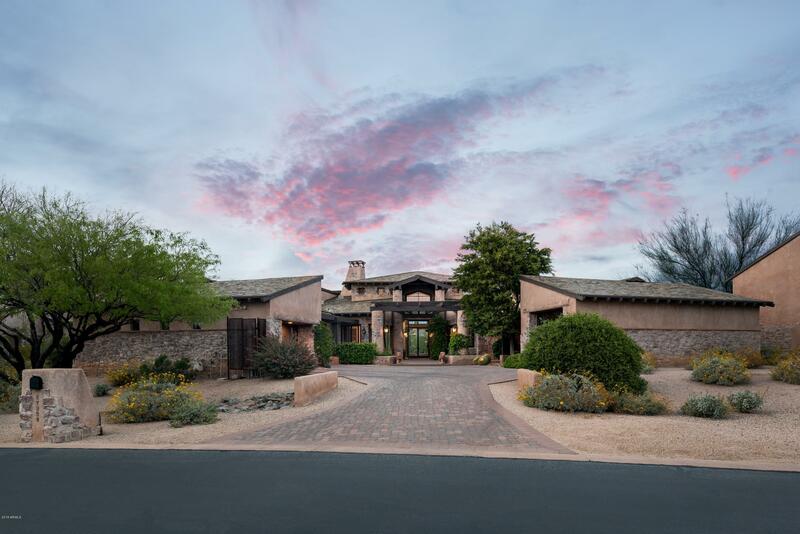 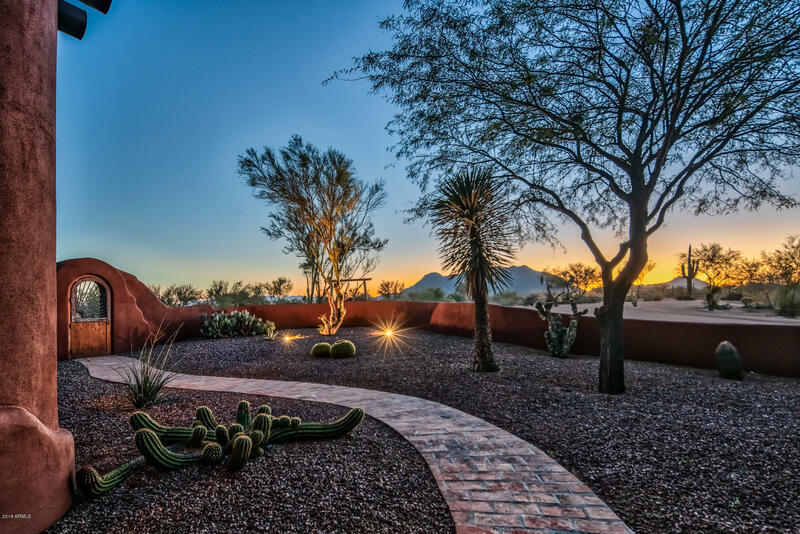 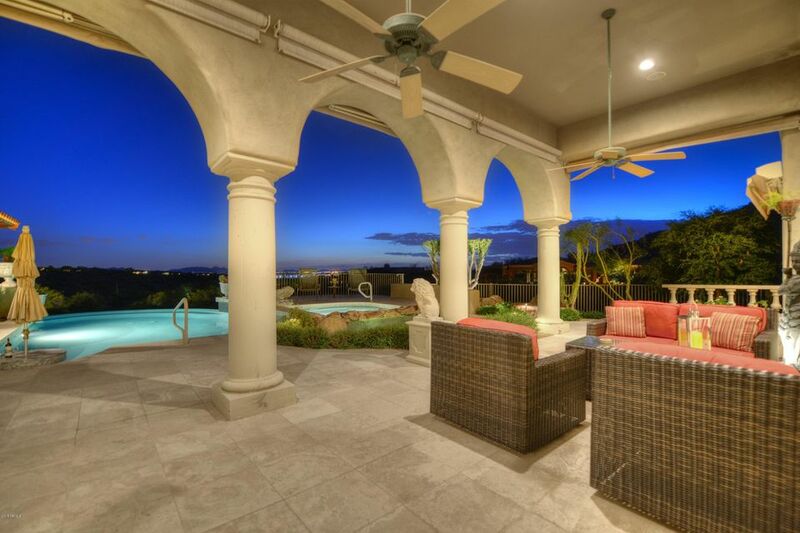 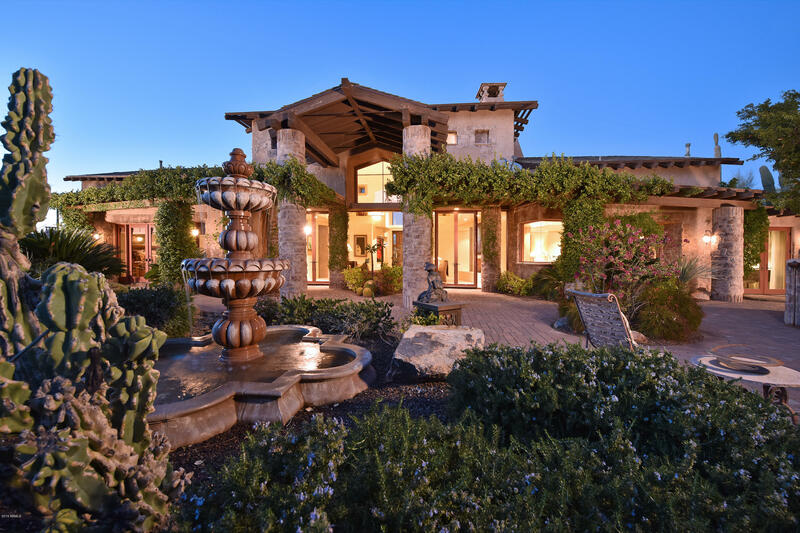 Specializing in Luxury Custom Residential Communities in Scottsdale, Paradise Valley, and all of Maricopa County, with a strong focus and knowledge of the exclusive Country Club and Golf Communities. 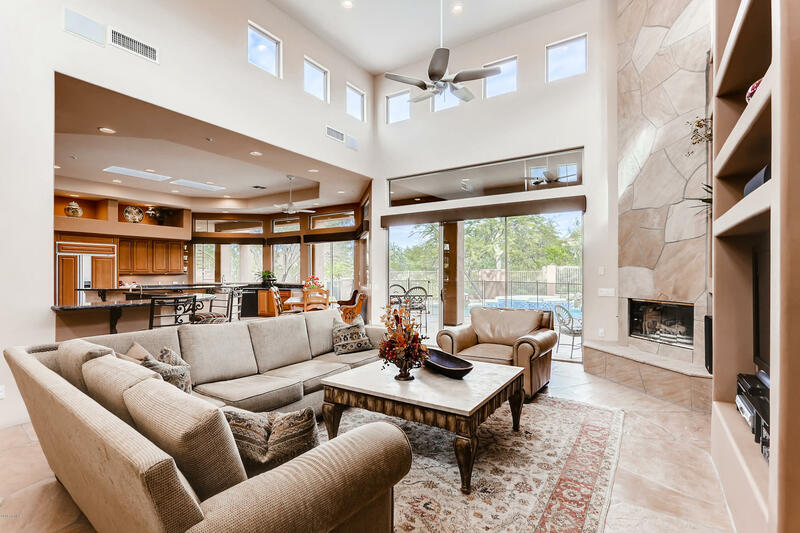 Debbie offers a vast resource of knowledge and experience to assist her clients in buying the perfect home, selling their property, searching luxury home markets, including custom homes, vacation homes, secondary homes and custom homesites for both buyers and sellers. 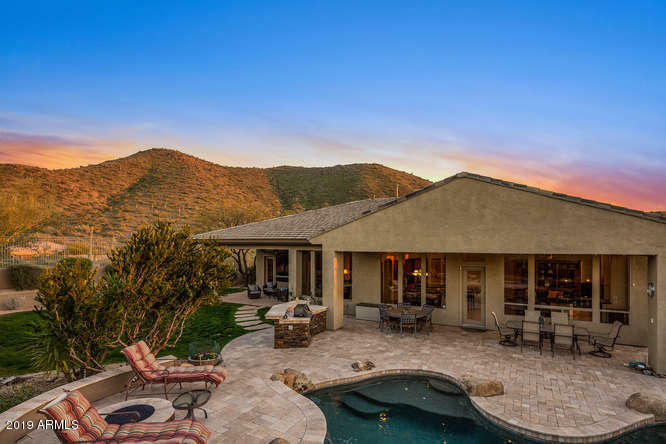 She is committed to building effective relationships that extend beyond the closing, who is Grateful and Appreciative of her clients time and commitment. 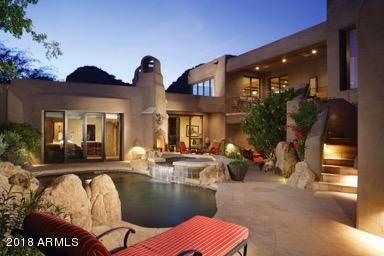 She is skilled in professionally negotiating the very best price and terms on her clients behalf. 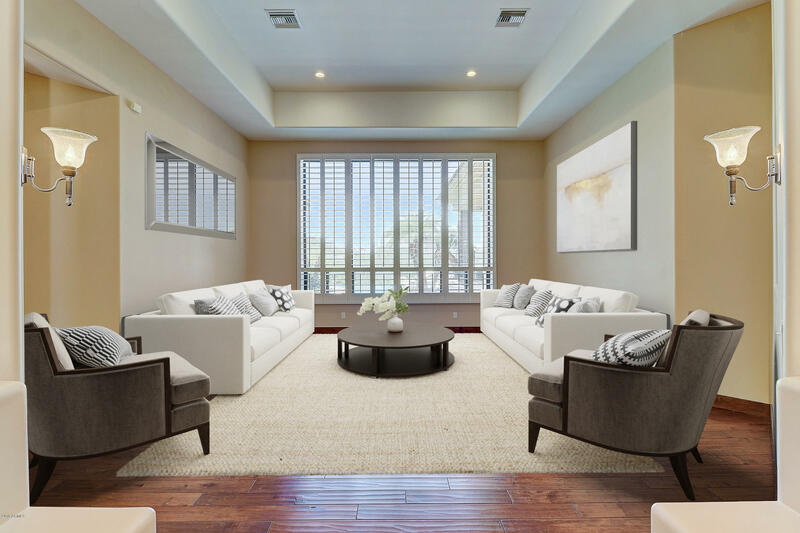 Debbie has extensive experience in all aspects of The Real Estate Business. 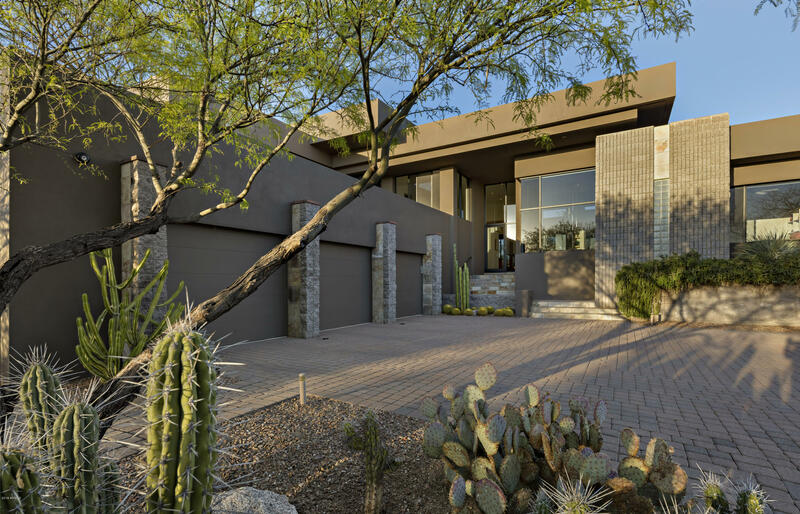 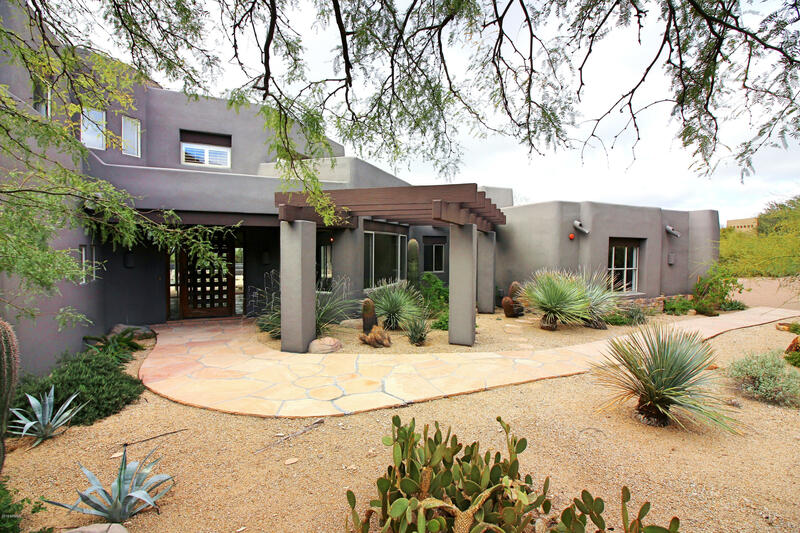 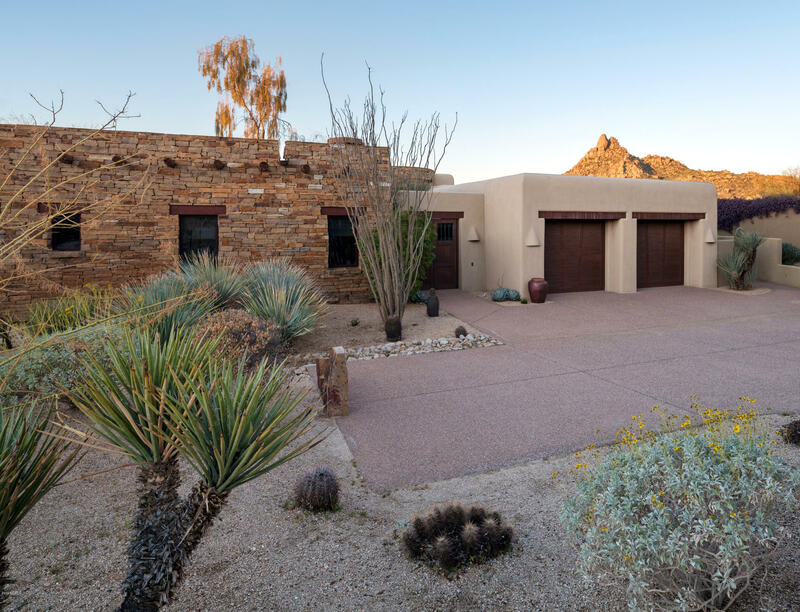 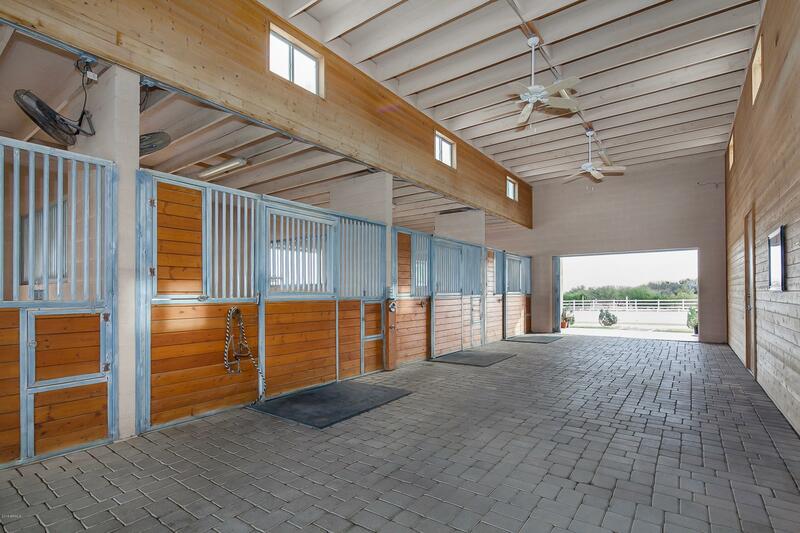 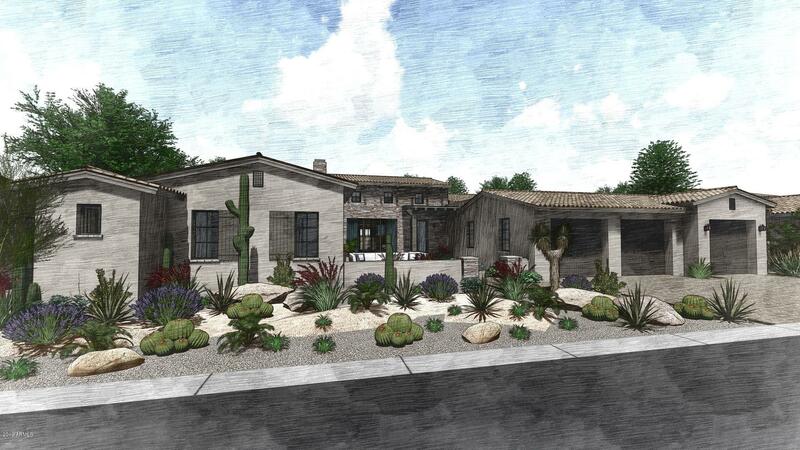 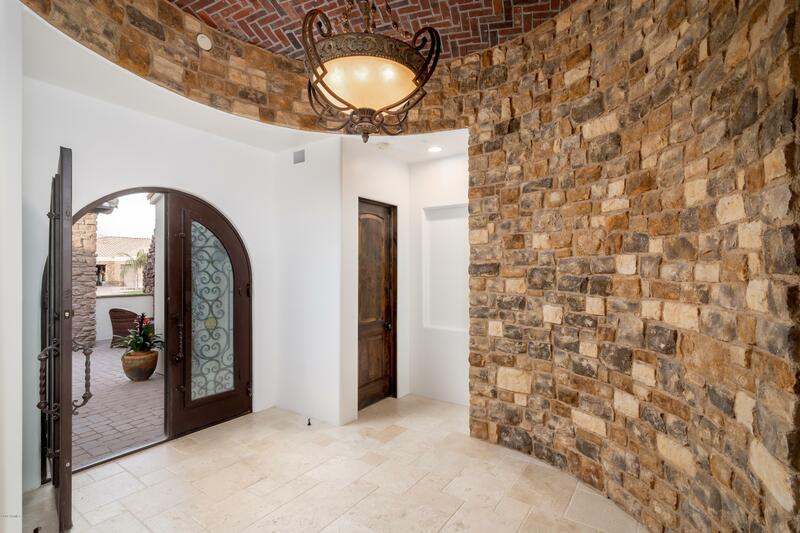 She also has been actively involved in the development of various Golf and Country Club communities in Scottsdale and working extensively in the building and sales of Luxury Custom Homes and Custom building home sites.